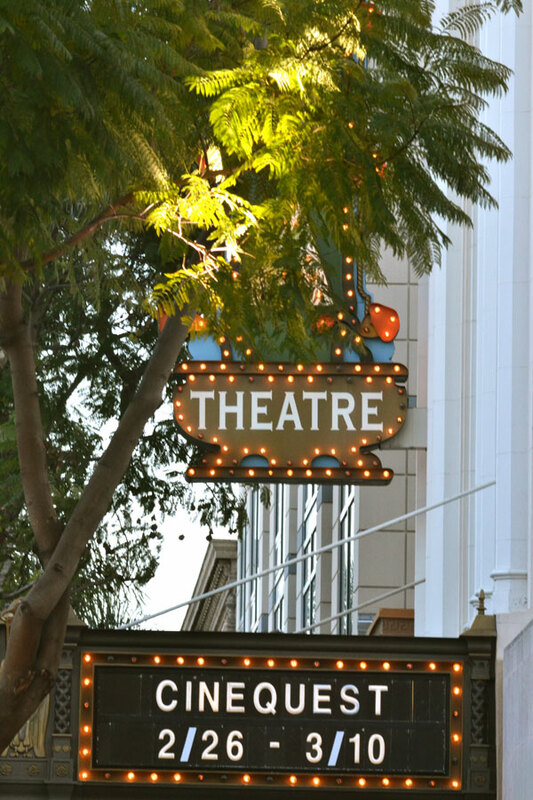 I hope you will join me at one of 3 screenings during the Poppy Jasper Film Festival in Morgan Hill, CA November 8 -10, 2013. Join me on the mighty Columbia for a screening of Wade Krause: Pinball Artist at the 2013 Mt. 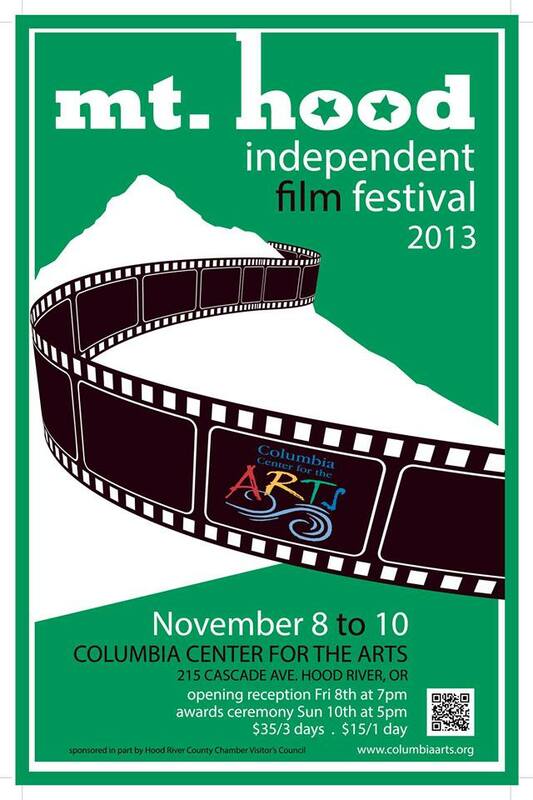 Hood Independent Film Festival. 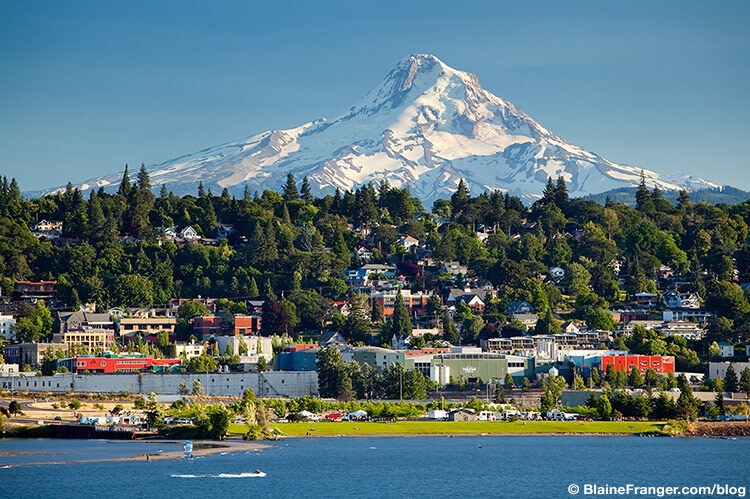 The festival is held annually in Hood River, near Portland, Oregon in a beautiful natural setting. Look at this gorgeous photo by Blaine Franger — I can’t wait to go. Sunday Sept. 1 come out to a free outdoor cinema screening of Wade Krause: Pinball Artist at the Bernal Heights Film Festival in San Francisco. 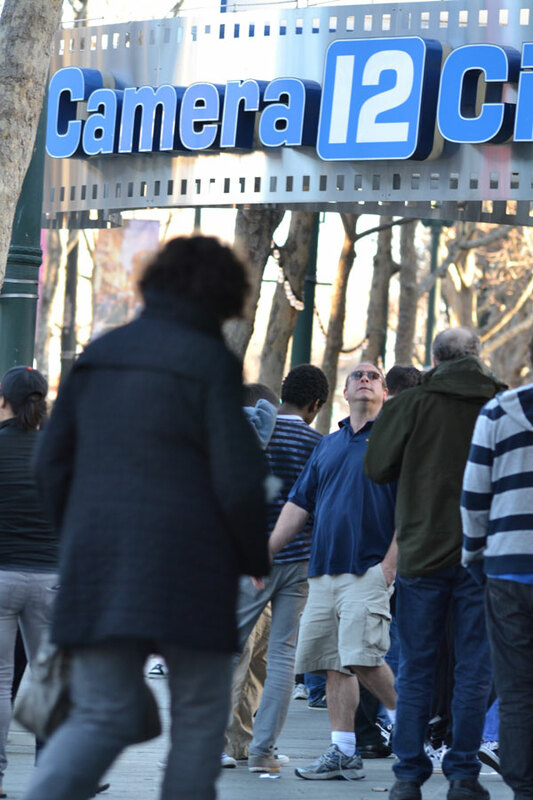 There will be music at 6:30 PM, and the film program starts at 7:00. Bring a picnic, blankets…and warm clothes for the San Francisco summer night. See you Sunday! 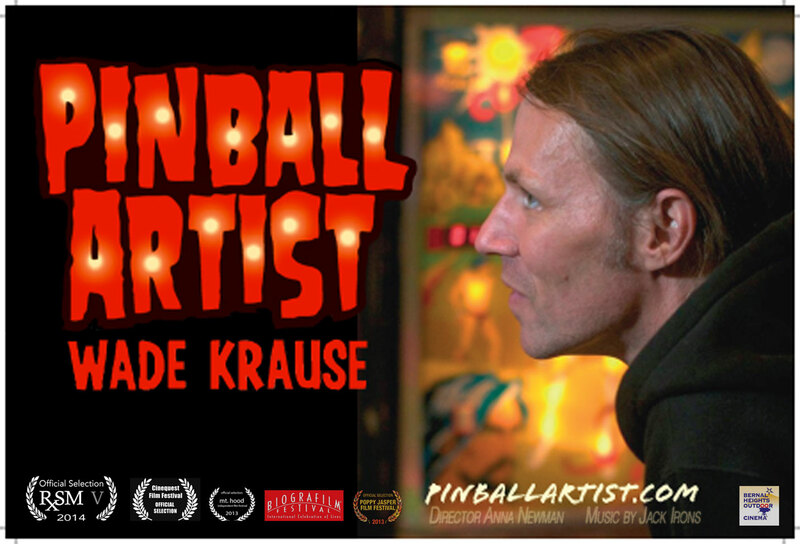 I’m very honored to let you know Wade Krause: Pinball Artist will be playing at the 9th Biografilm Festival in Bologna, Italy in June. 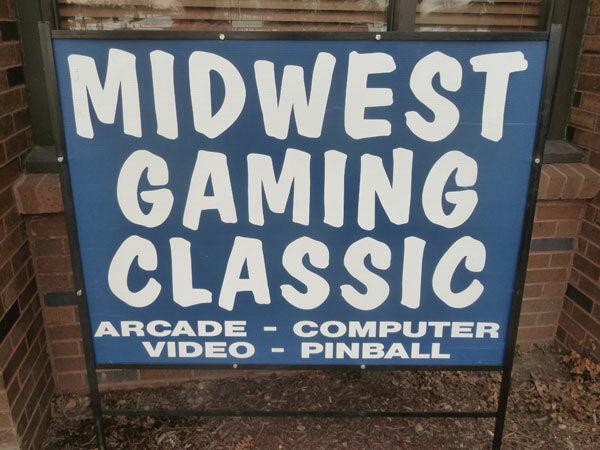 Wade Krause: Pinball Artist will be screening back to back with Pinball Donut Girl at the Midwest Gaming Classic on Sunday, March 24 near Milwaukee. 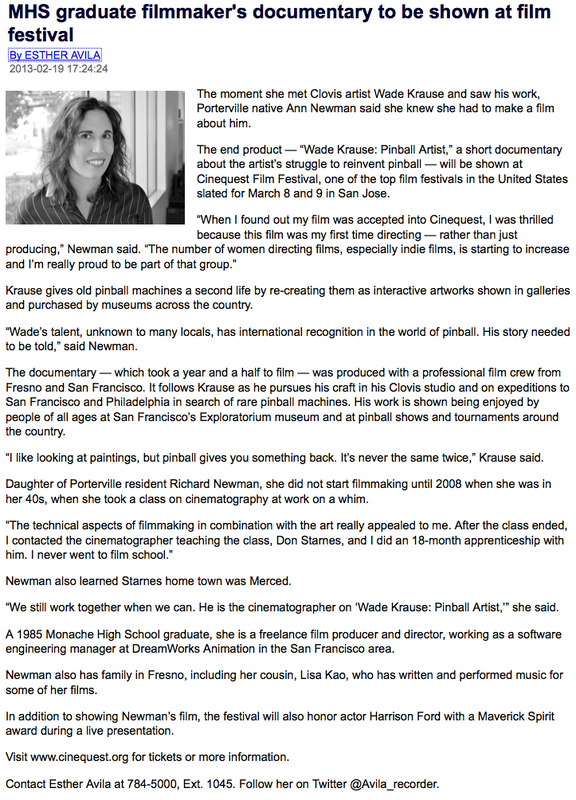 If you didn’t have a chance to catch Wade Krause: Pinball Artist earlier during Cinequest, you have another chance today 3/10/13 at an encore screening. 0 Get Yer Pinball Postcards Here! 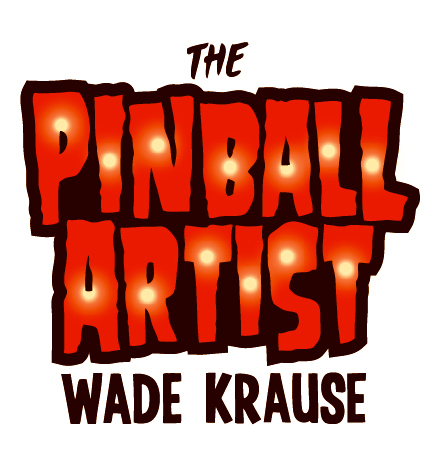 I just submitted my PsPrint order to print the Cinequest postcards for Wade Krause: Pinball Artist. PsPrint is in Oakland, and I love driving through the empty streets in the grey early morning to pick up my order from the shop directly. Huge machines. The smell of ink and paper. Palettes and stacks and boxes of still unwrapped events that are about to happen. Flyers and cards and posters soon to be stapled on telephone poles, crammed in coffee shop racks, sent to the far corners of the world by bulk rate…. I know, I know. It’s crazy, but I still have a romance with physical paper. You can have some of that romance too. If you would like a free postcard, just like our FB page and leave a message with your address and I’ll mail one to you. Ooooooo…..colorful art delivered right to your doorstep! POSTCARD FOR THE FILM — YOU CAN HAVE ONE! Thank you to Esther Avila for the great writeup!